All the waters of the state are open; however, all usual regulations are in force. DETAILS! EGG HARBOR'S ANNUAL NEW YEAR'S DAY PARADE ! JACKSONPORT'S POLAR BEAR PLUNGE ! SEE JACKSONPORT EVENT CALENDAR HERE! 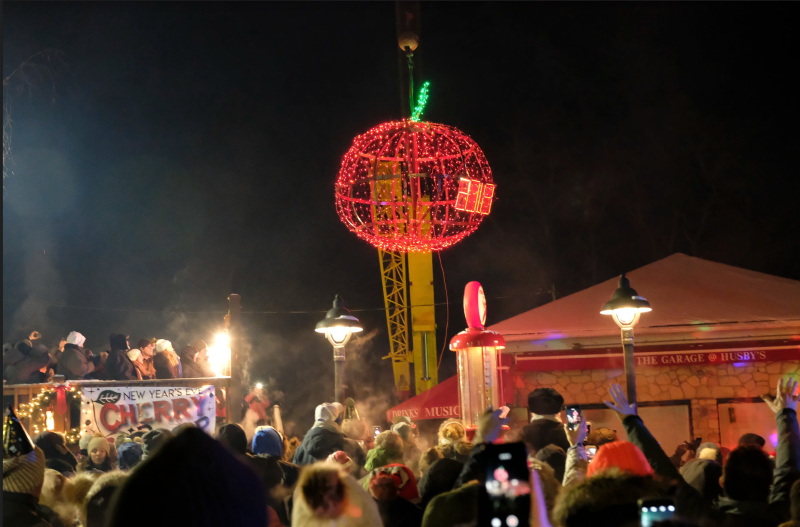 ANNUAL CHERRY DROP & NEW YEAR'S EVE CELEBRATION !